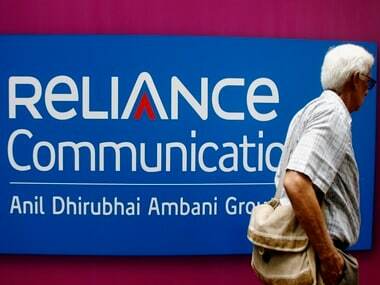 Shares of Anil Ambani-controlled mobile operating company Reliance Communications came under severe bear hammering early Monday trade, plunging nearly 24 percent to hit a record low of Rs 19.70 in intra-day trade. RCom shares were battered on the bourses due to combination of factors ranging from reports of loan defaults to widening losses during the fourth quarter. RCom stock finally ended the session down nearly 21 percent at Rs 20.50 a share on a day when key equity benchmark indices gyrated in a narrow range before closing at fresh highs. Over 1.86 crore shares have changed hands so far as against two-week average volume of 29.47 lakh shares traded. In tandem with the steep fall in share price, RCom's market cap also took a beating, plunging by Rs 1,500 crore to Rs 4,891 crore going by the day's low level. Over past two weeks, RCom's market cap dropped by Rs 3,200 crore as investors continue to flee the counter amid the company's worsening financials. Over the past two weeks RCom shares crashed 40 percent after rating agencies CARE and ICRA downgraded ratings of the company's bonds amid rising competition in the country's telecom market and also concerns over its debt servicing commitment. According to a report in the Economic Times, the mobile operator failed to honour its debt payment obligations with over 10 Indian banks, which prompted some of them to categorise their exposure as "special mention account" in their asset books. In view of its failure to honour its debt commitments, nearly 10 banks with loan exposure to Reliance Communications have categorised it as either SMA1 or SMA2. In banking parlance, a company failing to service its loans within 30 days after due date is marked as SMA1. Similarly, any loan not serviced for 60 days or more is classified as SMA2. However, RCom has clarified that it will soon make a repayment of Rs 25,000 crore to the lenders from the proceeds of transactions with Aircel and Brookfield. 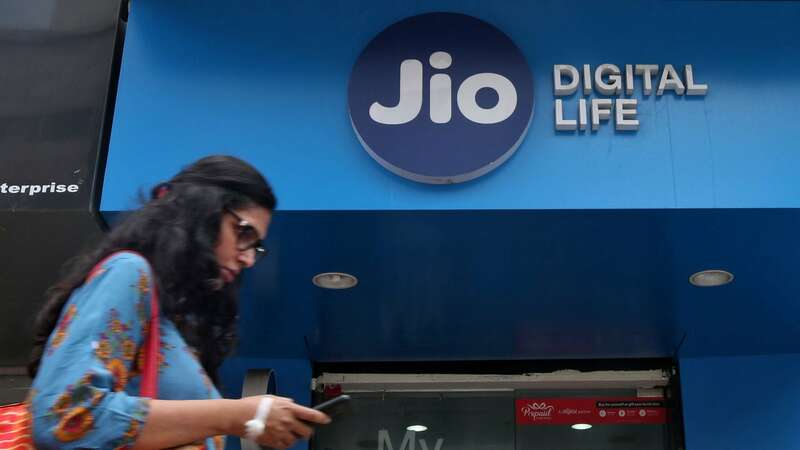 Recently, rating firm ICRA downgraded RCom to 'BB' from 'BBB' on worries the company's earnings could be severely impacted following competition from Reliance Jio. 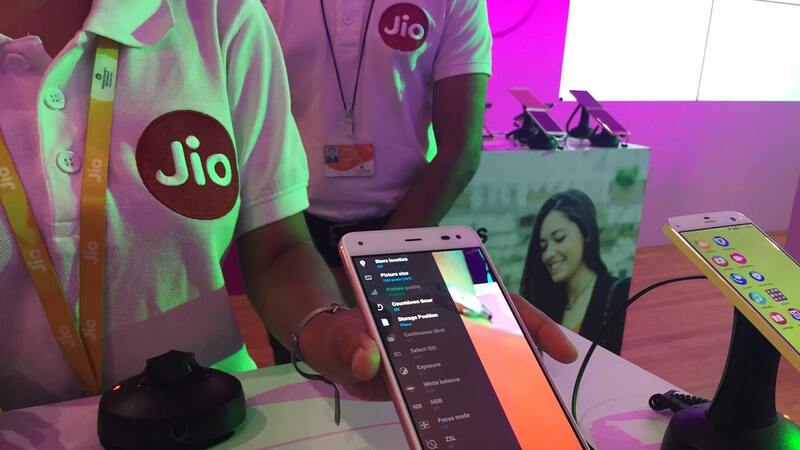 Moreover, Reliance Communications reported a loss of Rs 966 crore for the fourth quarter ended March 2017 owing to intense price war unleashed by newcomer Reliance Jio. The company had registered net profit of Rs 79 crore in the corresponding period of the previous year, as per a regulatory filing. "The telecom sector in India has been very adversely impacted during 2016-17 by competitive intensity on a scale never witnessed before in the country," RCom said in a statement. The sector, it noted, has been "severely impacted" on account of "free offers, disruptive pricing and hyper competition". 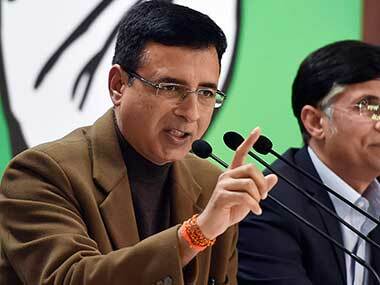 In the December quarter, the losses stood at Rs 531 crore, according to the statement. The company registered consolidated total income of Rs 4,524 crore during the January-March quarter, nearly 24 percent lower than the year-ago period. For the full year 2016-17, the loss stood at Rs 1,283 crore against net profit of Rs 660 crore in 2015-16. The company said the financial performance was affected on account of "crisis in the sector, resulting in first time full-year loss since inception". Earlier this month, Idea Cellular reported a consolidated loss of Rs 325.6 crore in the 3-month period ended March 2017, hurt by the severe tariff war. India's largest telecom operator Bharti Airtel, too, reported its lowest quarterly profit in four years as net earnings slumped 72 per cent in January-March, hit by "sustained predatory pricing" by rival Reliance Jio.